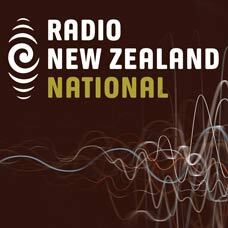 DigitalNZ brings together more than 30 million items from institutions such as RNZ Music, Radio New Zealand so that they are easy to find and use. We added this one from this URL on 07 October, 2017, and last updated what we know about it on 06 March, 2019. This item is an audio clip. It was created by an unknown creator on or around the date 08/08/1998. The dynamic singer/songwriter behind Moana and the Moa Hunters talks about her life, her career, and the challenges of creating a truly indigenous style of music.